You are here: Home / Beauty / Is She French? Check Her Nightstand! How can you tell the difference between an American woman and a French woman? Aside from the accent, just look on her nightstand. If a woman has more than 3 facial creams in her bathroom or on her nightstand, she may very well be French, or at least be very in touch with her inner French girl. When it comes to skin, French women don’t play games. In fact, French women take skin care and, more importantly, wrinkle prevention, very seriously. Although they may never admit it openly or talk about it at parties, French women invest in quality skin care products that help them look younger, more awake, and more beautiful. And they are not afraid to spend money when it comes to face time. 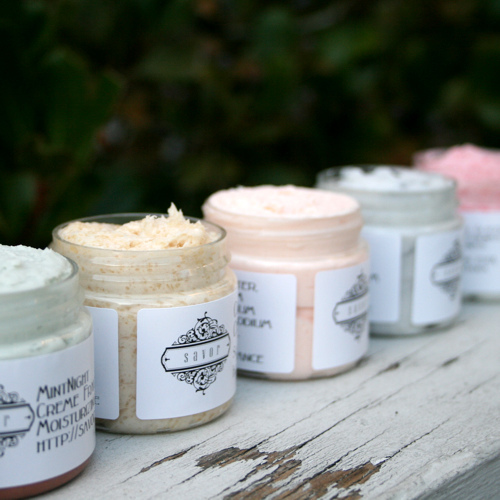 A recent survey by Mintel found that French women spend more on skin care products than their European neighbors. French women spend €2.2 billion (yes, billion) on skin care products, which is more than twice the amount that women in the UK spend in skin care. And within a French woman’s skin care regimen, wrinkle creams get top billing, with 2/3 of the total spending dedicated to wrinkle creams. But French women are not the only ones concerned about wrinkles. In Italy, 60% of women use anti-wrinkle products, followed by Spain at 55%, the UK at 51%, and Germany at 49%. So, it should come to no surprise that more than 1/2 of the women in France, Italy, Spain, and the UK report fine lines and wrinkles as their top aging concerns. Taking a look at my own skin care products, it’s a wonder I don’t own stock in Clinique. I have a counter full of skin creams – deep wrinkle concentrate, superdefense moisturizer, age decelerator, intensive eye cream, and more. So, you may wonder – is Bistro Chic French? I’ll let my in-home Clinique counter speak for itself – afterall, a French woman never tells!